Penthouse bedrooms can be among the coolest and most sizable spaces one can have to himself/herself. Well, creating the perfect ambiance is just about the right balance between space and lighting. 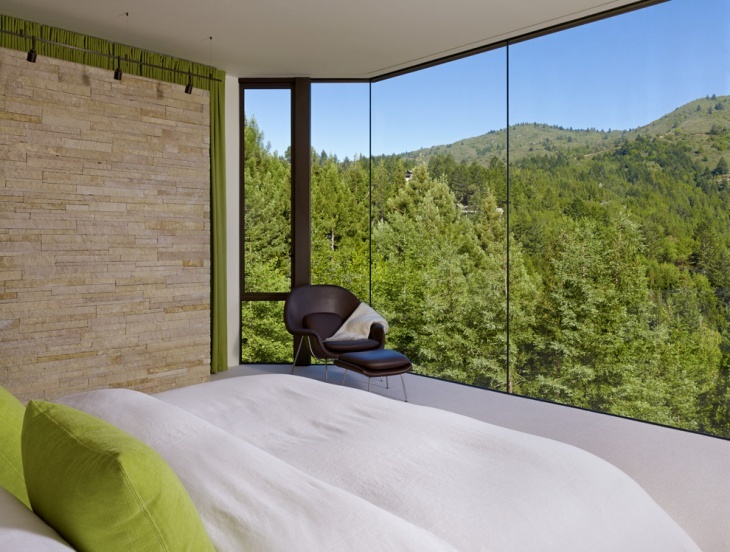 Here are some amazing penthouse bedroom ideas that we would like to share. Penthouses are all about simplicity. This example is of an amazing space that has been created using unique room dividers. Made out of wood and textiles, this divider creates a separate and cozy bed space while being a part of the bigger room. This is perfect for young couples with or without kids and pets! Bunk beds are space saving installations and nothing can be better suited when we are planning to integrate kid’s room into a penthouse. 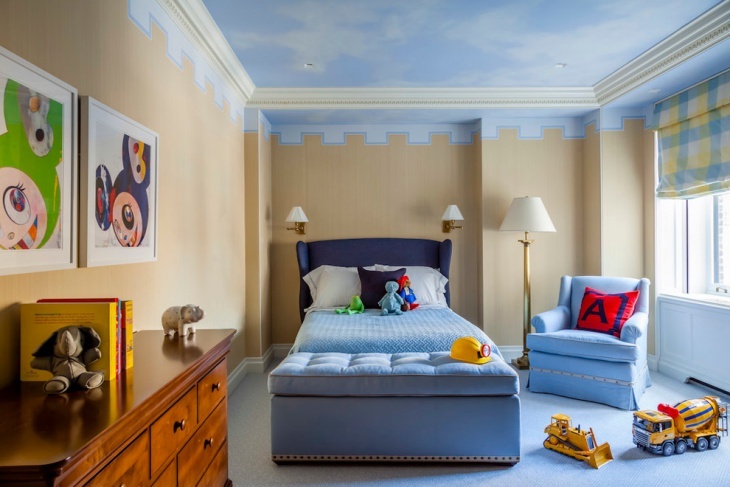 With the right wallpapers and adequate amount of lighting, this can be a cool space that your kids will love. 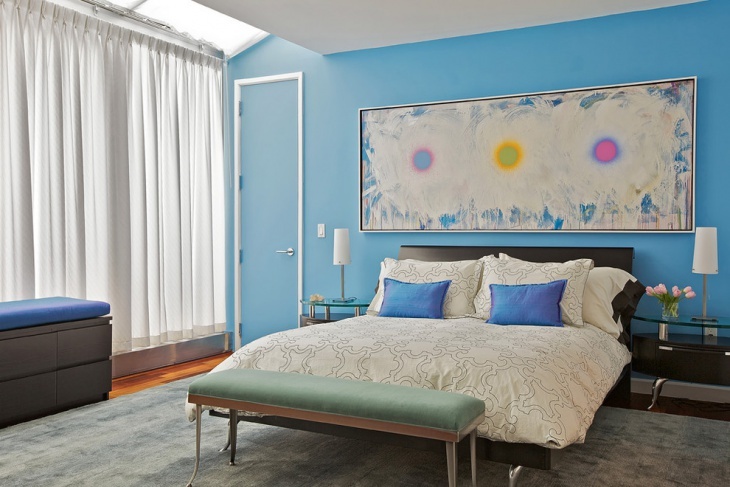 The blue painted wall matches perfectly with the required mood. Penthouses are universally cozy. 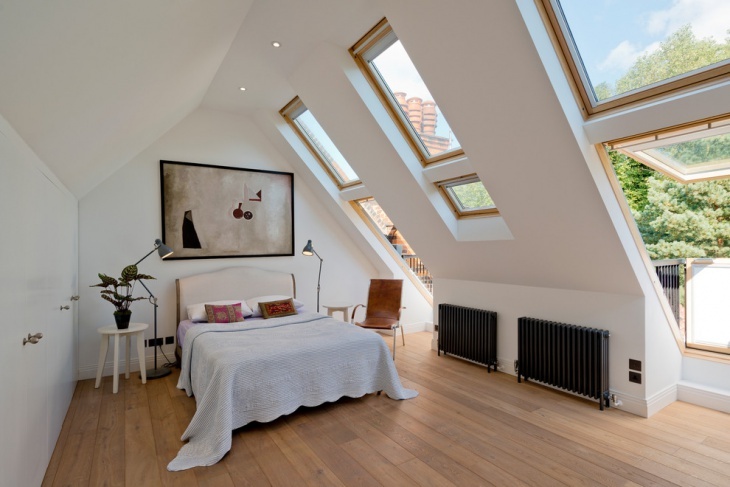 If you have an attic like structure for a penthouse, it can be made more defined to create a separate study space and bed space. 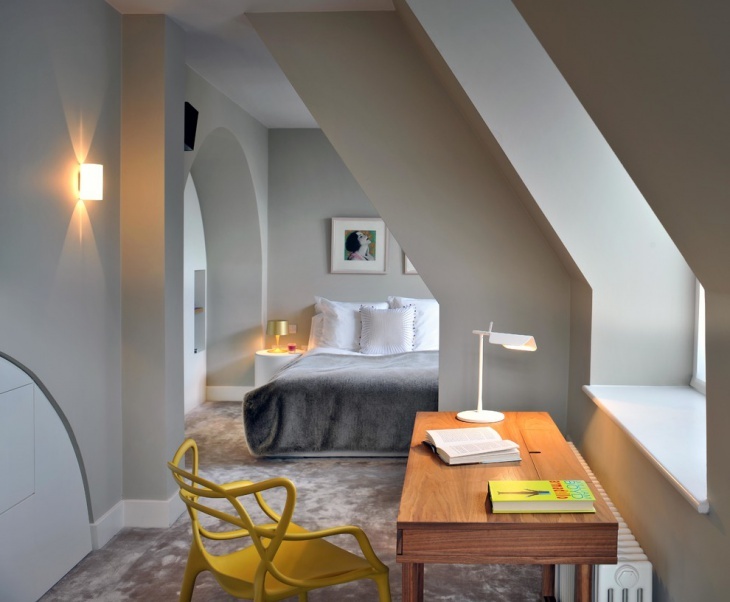 While the side of the room with the bed can be complimented by ambient lighting, you can use a brighter setting for the study. Wall lamps in the right spaces and sizes can transform an ordinary bedroom space into something exotic. This is a perfect example of an average penthouse bedroom where wall lamps have been used to create an ambient and cozy setting. 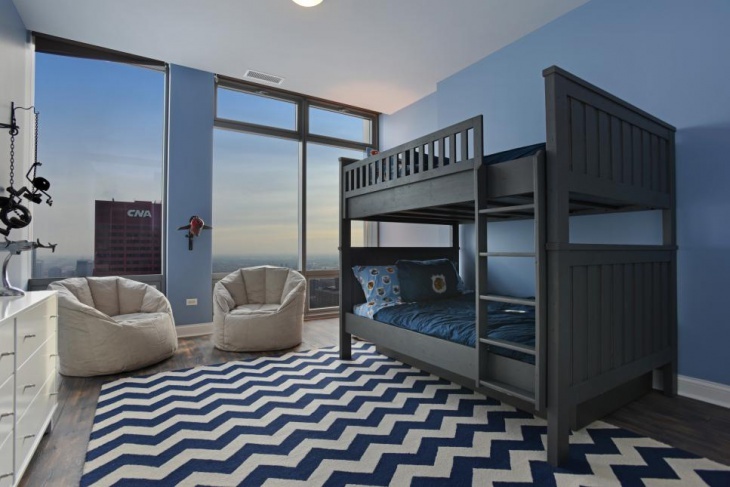 Penthouses go perfectly with any kid’s requirements. 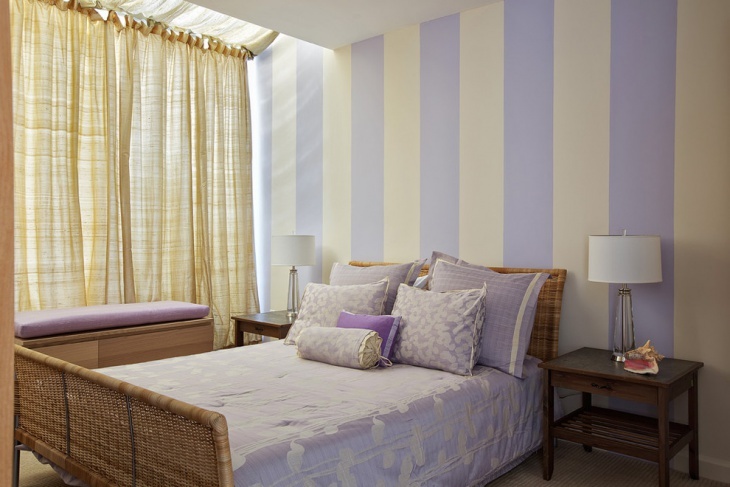 You can lighten up a small space with bright walls, cute decorations, and a colorful bed. Depending on the number of kids you have or plan to have, you can go for a single bed or a bunk bed. 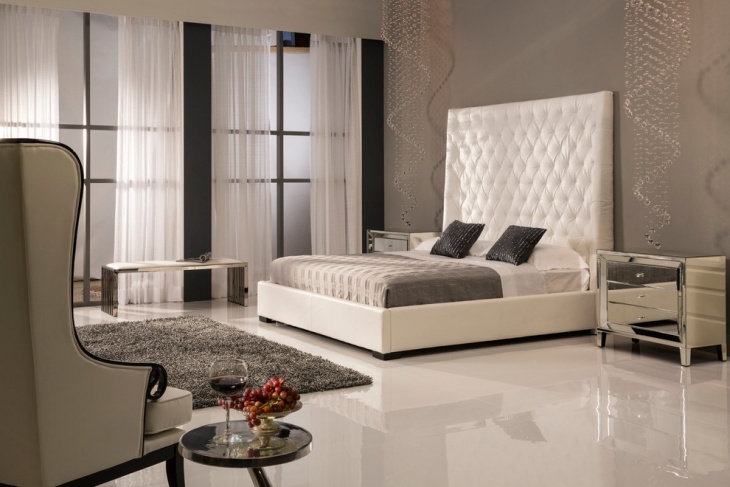 Highlighted by an exaggerated headboard, this platform bed in your penthouse bedroom will define elegance, simplicity, and modernity in the easiest way. Compliment the décor with fabulous faux leather and a low frame. This would be perfect for both the Avant-Garde and the seekers of simplicity. 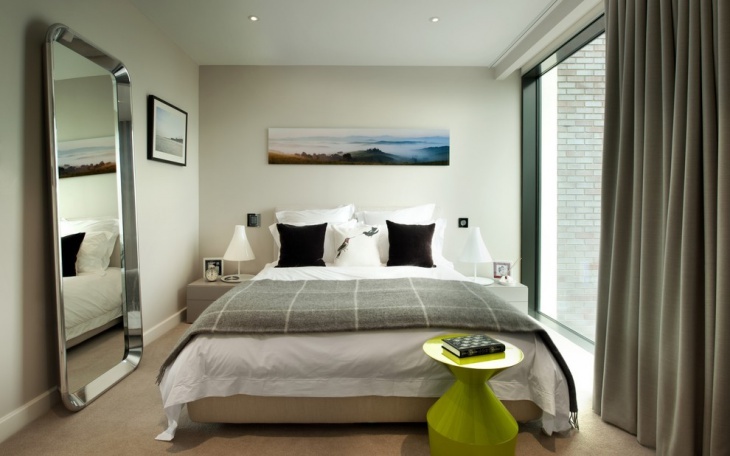 For small bedroom spaces, making use of the windows and little spaces in the corners becomes crucial. 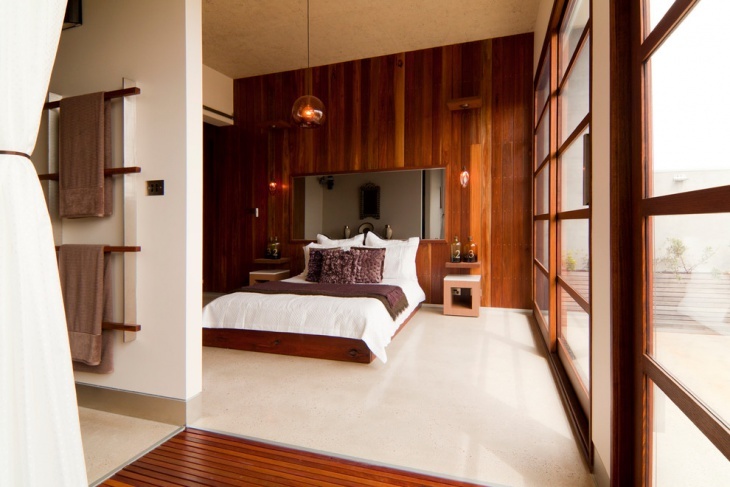 Here, the maximum space is taken up by the huge bed but the rest of the room is pretty clean and with little furnishing. Perfect for two people with minimum requirements, this penthouse could be a turned into a highly functional area. The days when we had wooden floors are long gone but the charm is still enchanting. 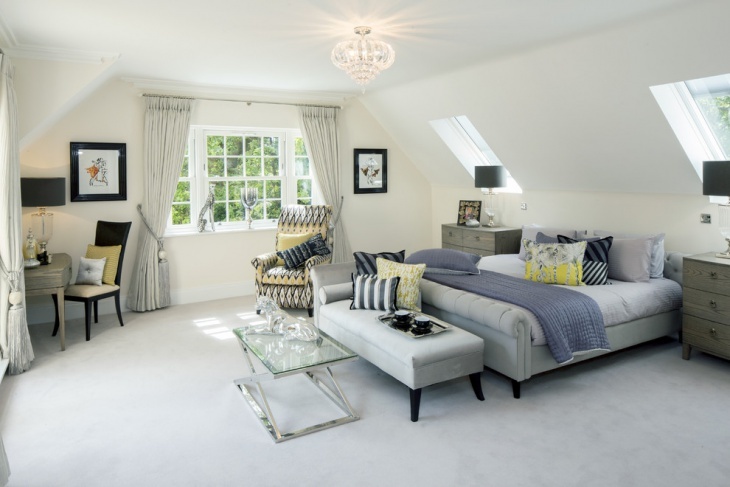 However, if you have a penthouse or attic bedroom, this feature can be brought back in the simplest way and look highly unique and elegant. Oiled oak floors can be well complemented with big ceiling lights to give the illusion of a bigger space. 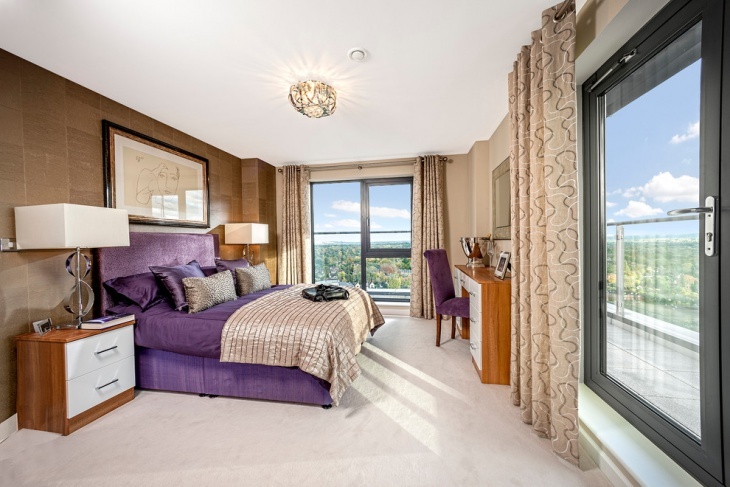 Thoroughly ultra modern, this is the simplest way a penthouse room can be turned into a luxurious bedroom space. 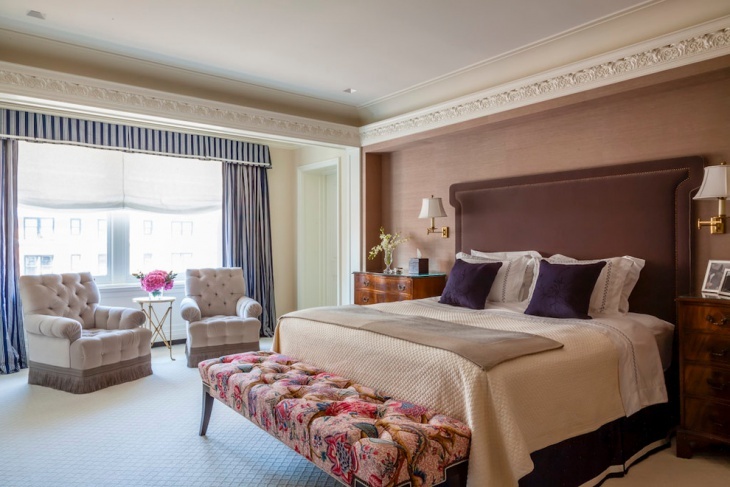 You have a cozy bed and a couple of big round chairs to complete the décor. When you are not sleeping, try video games! If you have the advantage of a bigger penthouse space, an adequate amount of light and dynamic colors can liven up the space like anything. This is a perfect room where any couple would like to get cozy in! Hope you liked our compilation. If you have something else that we would love to hear, please share it in the feedback!